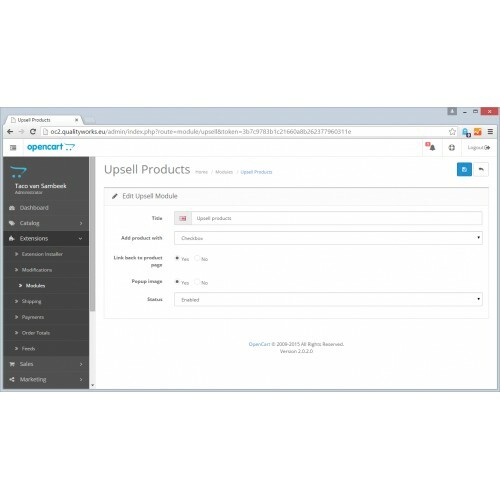 This mod is to offer upsell products or accessories at the "add to cart" button on the product page. 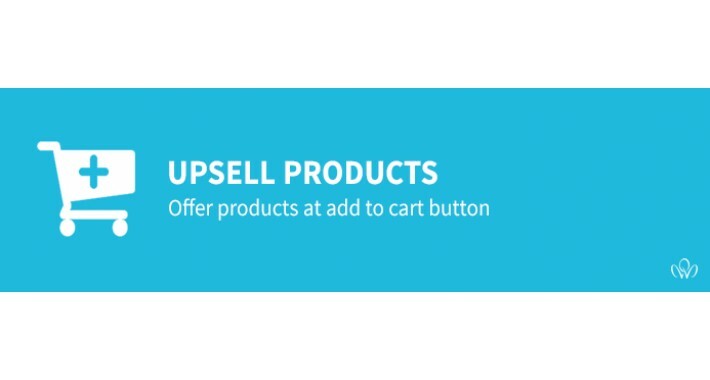 This is seperate from related products and is aimed at upselling, example: you sell a toy that takes batteries, add the batteries to the upsell products. 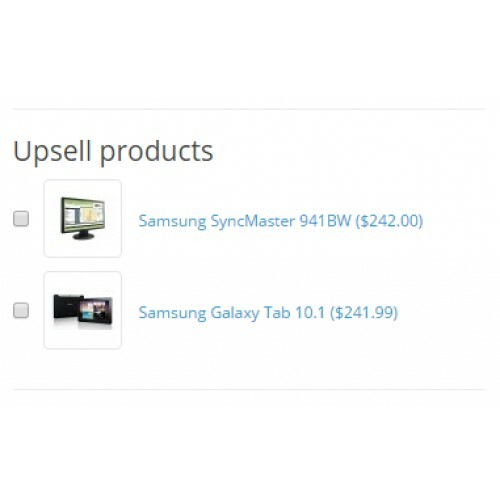 Through admin > modules > Upsell Products you can set several options like add through Checkbox or Button, add a link to the product, popup the upsell product image.